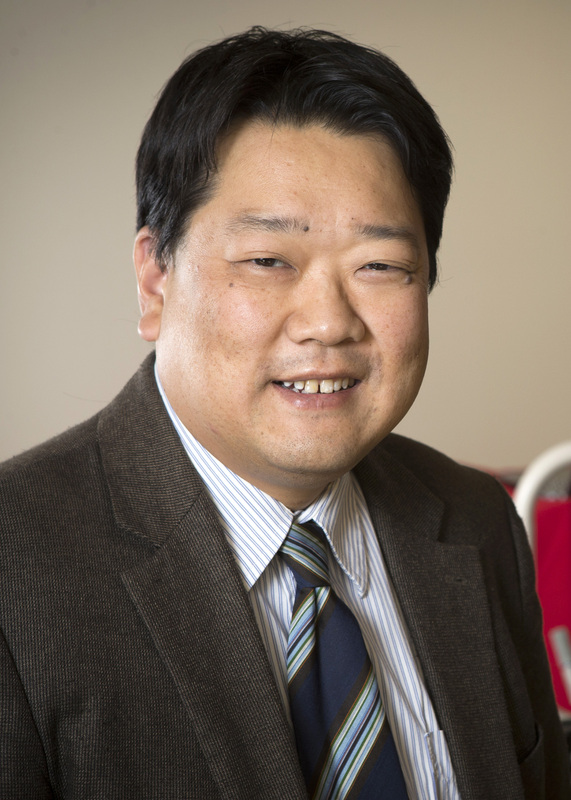 Paul Oh is the Lincy Professor of Unmanned Aerial Systems in the mechanical engineering department for the Howard R. Hughes College of Engineering. He is establishing an unmanned autonomous systems laboratory at UNLV, complete with a fleet of drones and several humanoid robots. From 2000 to 2014, he served as a mechanical engineering professor at Drexel University in Philadelphia and founded and directed the Drexel Autonomous Systems Laboratory (DASL). Oh is the former program director for robotics at the National Science Foundation where he managed a portfolio that supported almost all robotics research in American universities. He has worked for Boeing, the Office of Naval Research and the NASA Caltech/Jet Propulsion Lab. Every January, the modern-day Masters of the Universe flock to the Strip. From Wall Street and Silicon Valley they come for CES, where the Fetty Waps of the world play Google after-parties, and heavyweights from Intel to IBM showcase the future’s infrastructure. It’s the biggest trade show in a city of trade shows. These days, whenever a group of roboticists gets together to talk shop, the subject almost inevitably turns to Google and its secretive robotics division. What are those guys up to? Robots people the landscape of our sci-fi fantasies. Egg-shaped and beeping, golden humanoids with bad joints, and fully functioning (if pasty looking) androids. In an off-campus building less than a mile away from UNLV, HUBO — a robot named Metal Rebel — stands still waiting for commands. Automotive education partnership will help drive the next generation of vehicle technology. Annual welcome event features TED-like motivational talks that inspire incoming students to make the most of their college experience. The annual academic induction event gets incoming freshman in the mindset for success. The entire campus community is encouraged to attend 9 a.m. Aug. 21.